Dynaudio speakers are known for pushing the boundaries of sound reproduction. Ever since the first speakers started rolling out of the factory in the late 70s in Skanderborg, Denmark, Dynaudio has always sought to do things differently for the sake of great audio. 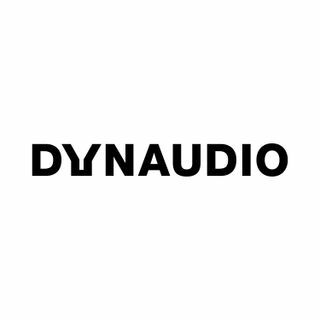 The podcast series, Inside Dynaudio, invites you to follow the company and its employees on their journey to engineer the best audio reproduction experiences in the world. 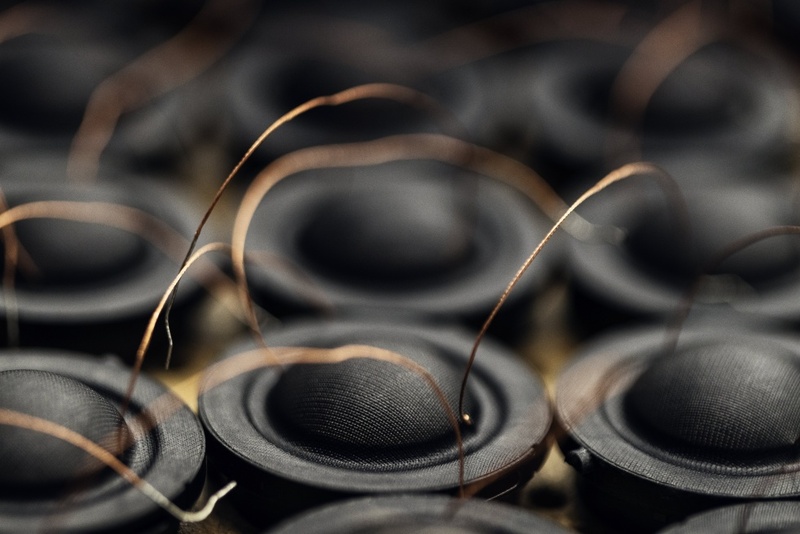 From stories of how a small inquiry became the start of a ... See More great and never seen before partnership to stories of how the market changes and how Dynaudio can adapt. 6 - Building Confidence (2:6): Why Now? 6 - Building Confidence (4:6): What’s new, Confidence? 6 - Building Confidence (5:6): Here’s Looking At You!